Artists Collaborative Theatre (ACT) in Elkhorn City will celebrate the closing weekend of High School Musical this Thursday-Sunday after a very successful run. 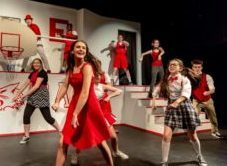 The show features high-energy live music, dancing, and is performed by a full cast of local actors of all ages. 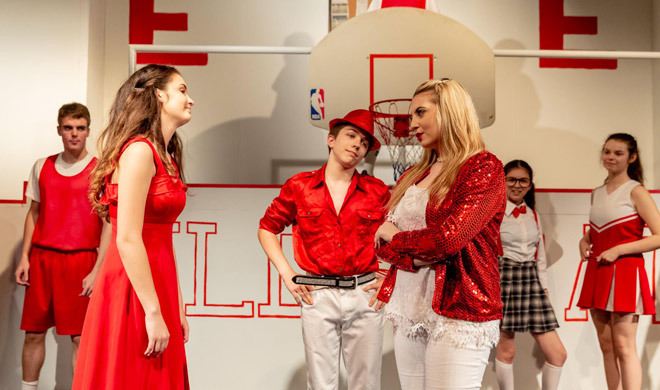 When basketball team captain Troy discovers that his Christmas break crush–the brainy and beautiful Gabriella–has just enrolled at East High, they decide to shake up the “status quo” and audition for the spring musical! 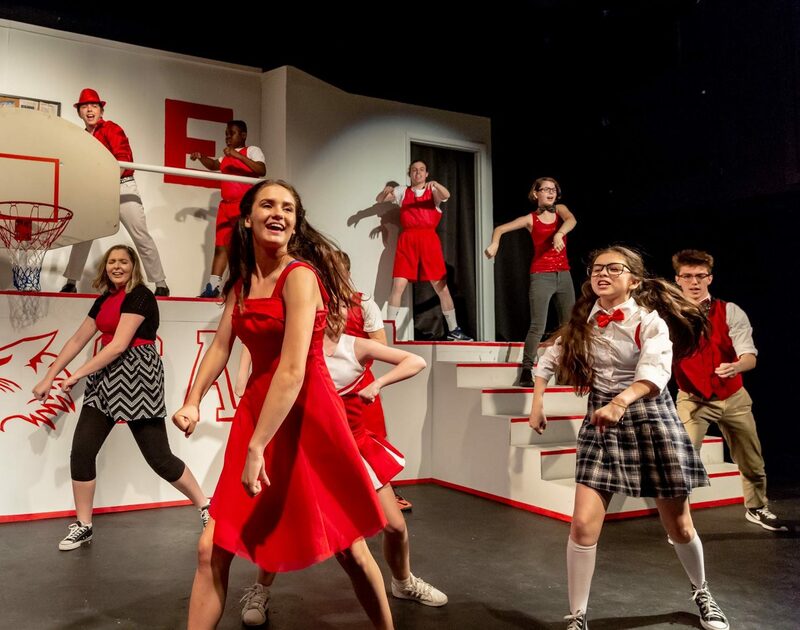 Packed with catchy songs and delightful choreography, the Disney Channel’s smash-hit movie musical comes to life onstage as the Jocks, Brainiacs, Thespians, Skater Dudes, and all their fellow students explore the issues of friendship, first love and acceptance. They open the door for everyone to shine as they remind us that “we’re all in this together”! 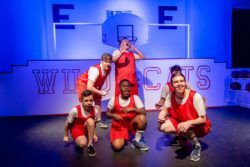 Maynard, and JR Vasquez play the Jocks, Amelia Ramey, Katelyn Stiltner, Courtney Butler, Moriah Musick, and Emmie Newsome play Cheerleaders, and Whitney Ramey, Alyssa Buckley, and Gina Coleman play Thespians. 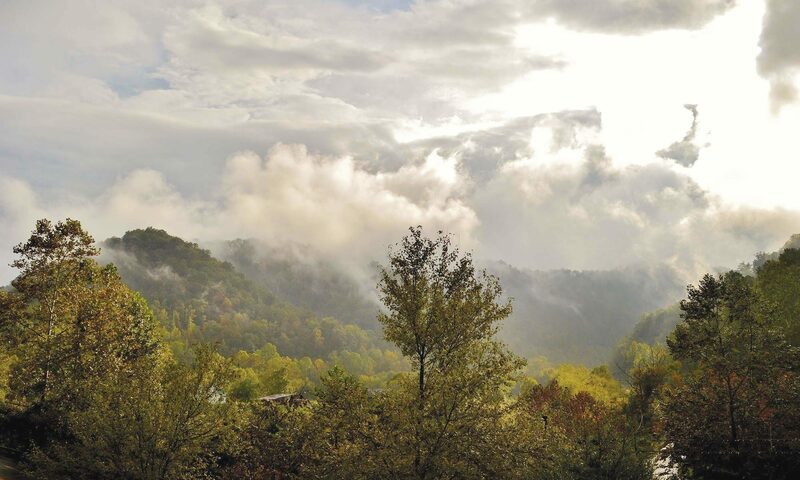 Crew members include Justin Casey as Lighting Operator, Pam Stewart and Ashely Ratliff as Costumer Designers, Jennifer Hartsock as Choreographer, and Abby Rose and Madison Wakeland as Stage Managers. 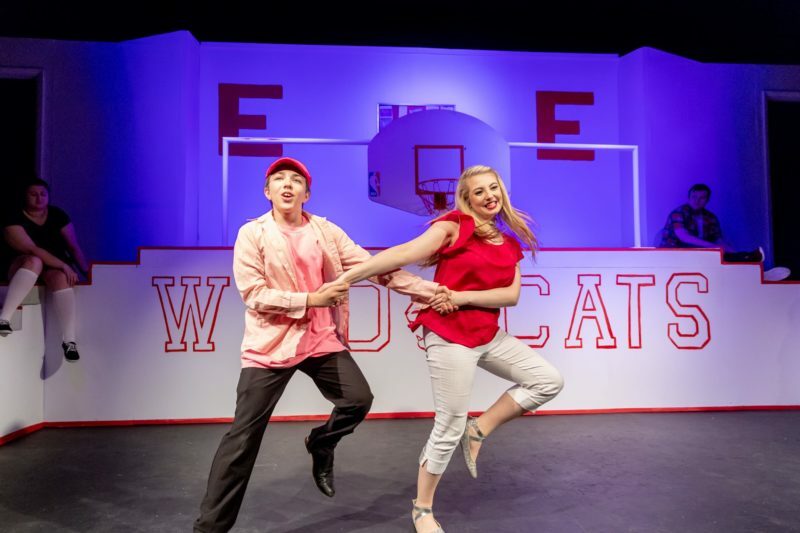 High School Musical is rated G and will be on stage through May 27th with shows on Thursday, Friday and Saturday at 7:30 pm and on Sunday at 3 pm. Tickets are only $10 each and are available online at www.ACT4.org, by phone at (606) 754-4228, or at the box office the day of the show. ACT also welcomes you to stay up-to-date with all they do at facebook.com/ACTheatre1. Special thanks to the Kentucky Arts Council for their collaboration with ACT for this production.